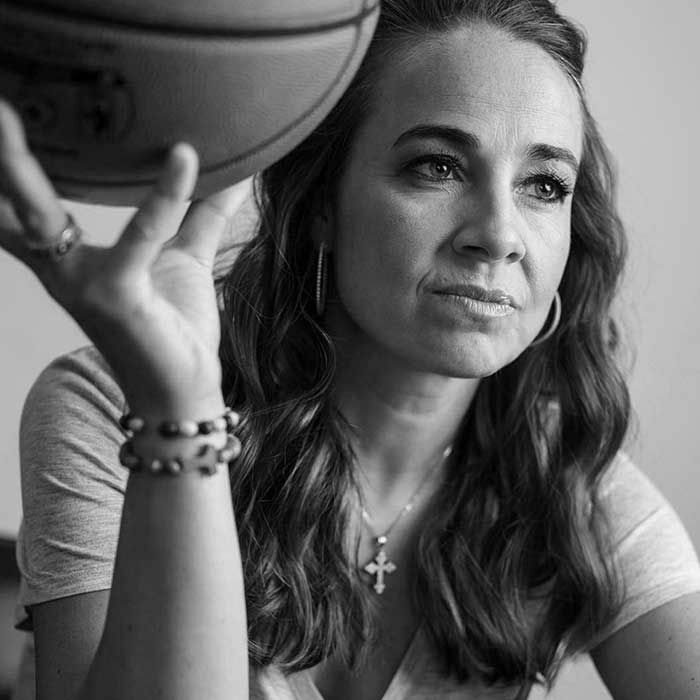 Becky Hammon is a current coach for the San Antonio Spurs in the NBA and former professional basketball player with the New York Liberty and San Antonio Stars in the WNBA. She is the first woman to coach in the NBA and was the head coach of the San Antonio Spurs summer league team. Becky met up with Lance at the Spurs practice facility to talk: coaching, Gregg Popovich, being an American playing for Russia in the Olympics and more.